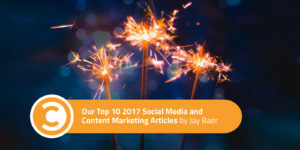 As we close each year here at Convince & Convert, I like to take a look at our most popular articles, posts, and podcasts over the preceding 12 months. It’s not 100 percent scientific because articles get traffic in multiple ways (search, social, email, etc), but looking at the top 10 from among more than 300 pieces of content does give an indication what you—the amazing audience that visits our corner of the web—found most valuable. It’s also a good compendium of useful content for folks that may have fallen behind on their reading and want to catch up. Here are our top 10 best-performing posts this year. This is the second or third year I’ve written this piece, inspired by an annual study by our pals at Edison Research. 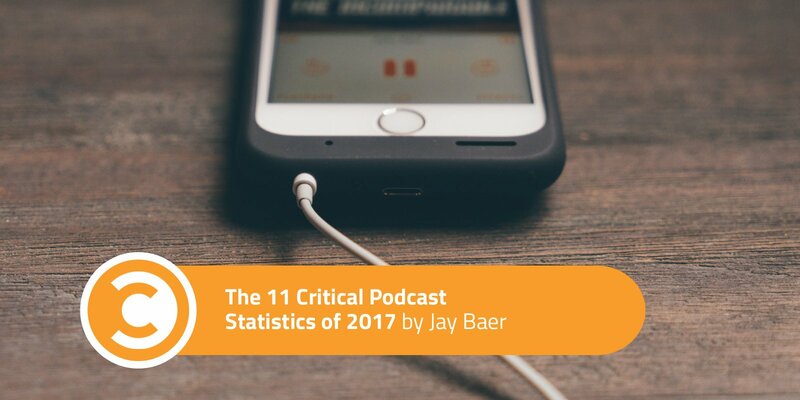 Podcasts continue to soar in popularity (do you listen to our own Social Pros, Content Pros, or Experience This!)? I love that so many people find value in this summary every year! We ran this last January and it FREAKED ME OUT. 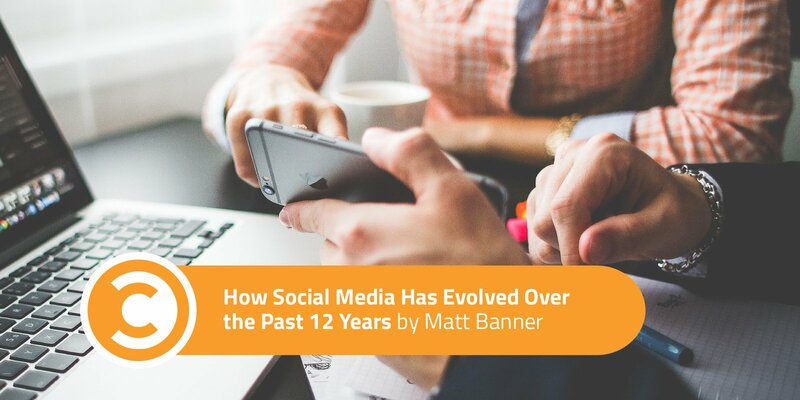 I mean, you obviously know that social has changed a lot in a decade, but to have it all spelled out in one article? Wow. It really hits home. Great job on this by Matt Banner. The success of this post doesn’t surprise me. 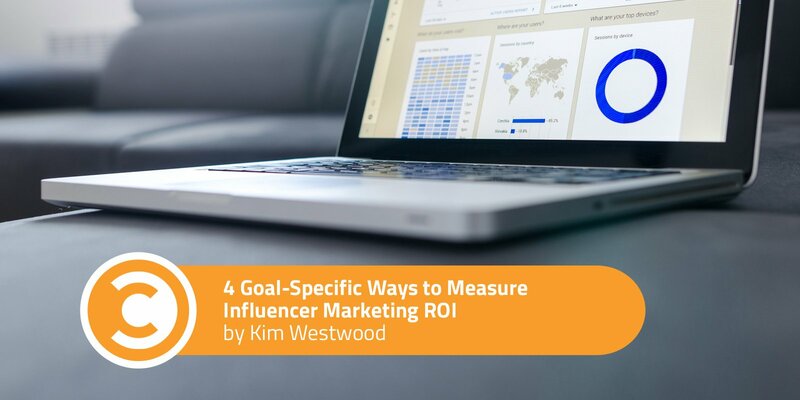 Nothing was as hot in social/content circles as influencer marketing in 2017, and this straightforward article by Kim Westwood helps frame up some potential measurement protocols. We’ll cover this topic more next year, as well. This was one of the mini-rants I wrote this year (I think I’m getting cranky in my middle age). 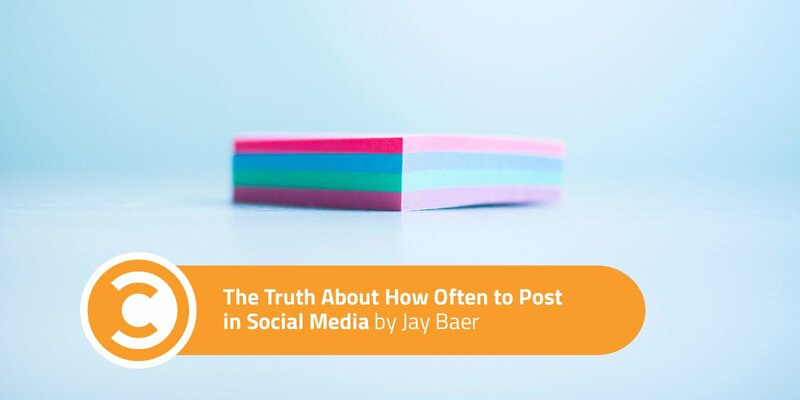 Our friends at CoSchedule released a roll-up post about social media posting schedules. Good advice there, but my take is that you should publish . . . when you have something worthwhile for your audience. This one got a lot of chatter on Facebook and LinkedIn too. This one is super helpful because it includes step-by-step walkthroughs and specific screenshots of where to click and what to do. 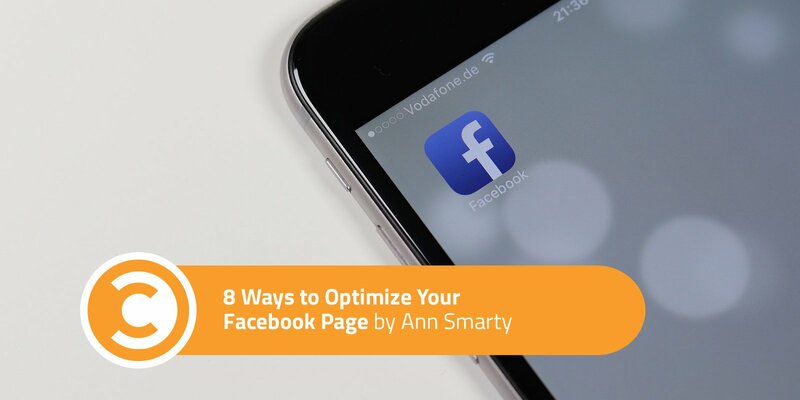 A great one from Ann Smarty that could be updated just about every quarter, considering how many changes Facebook constantly throws at us. This was quite a collaboration! 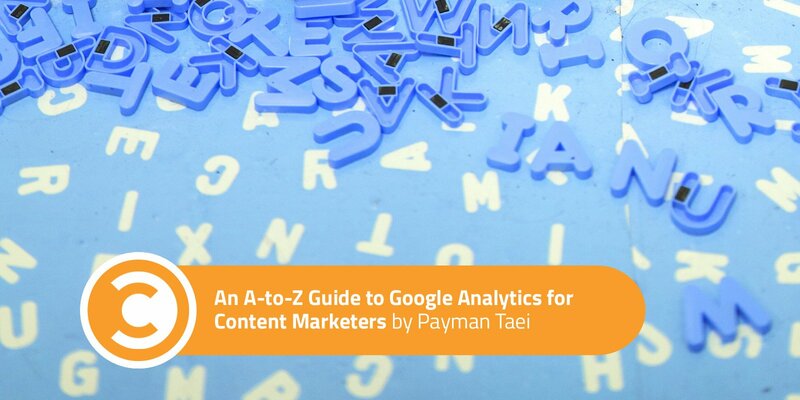 Andy Crestodina and Orbit Media Studios wrote a terrific post on Google Analytics. Then, Payman Taei used the Visme tool to create a nifty infographic of the key concept. Payman pitched us to run his summary and infographic on Convince & Convert, and voilà! One of our most popular posts of the year. Thanks to everyone involved. The info and insights in this one are spot on. Kayla Matthews is one of the best in the business at writing posts that round up useful tools and apps. 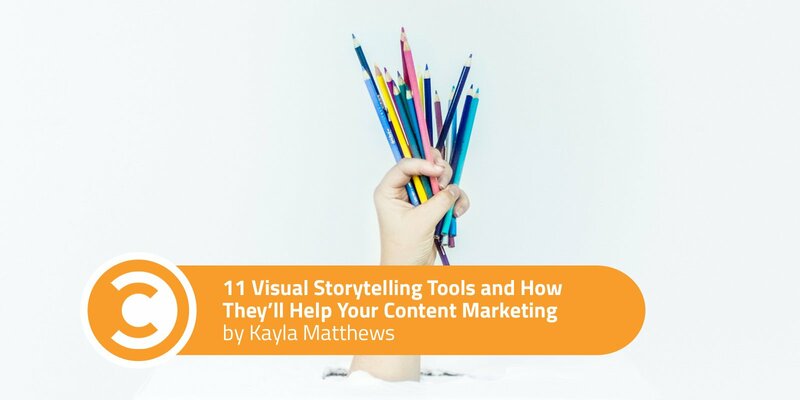 Here, she used that superpower to pull together a great list of recommended tools (a bunch I’d never heard of) that content marketers can use to improve their visuals (which is SO important now). This one of my favorite posts this year. 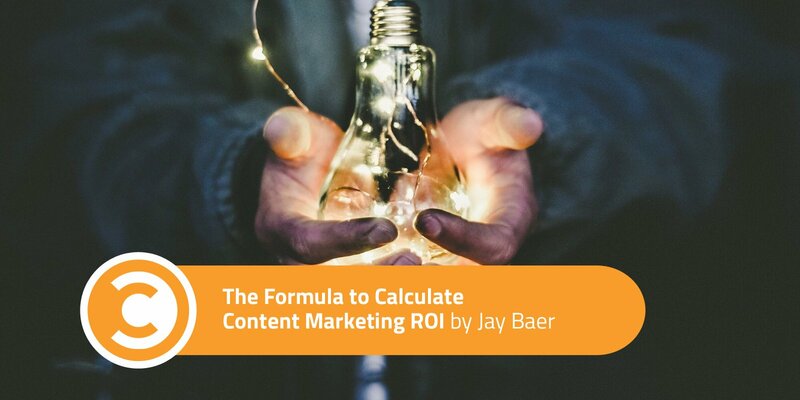 There’s so much confusion out there still about what ROI actually is, and how to calculate it legitimately for content marketing. Warning: This one has math (but that didn’t seem to hurt its popularity!). 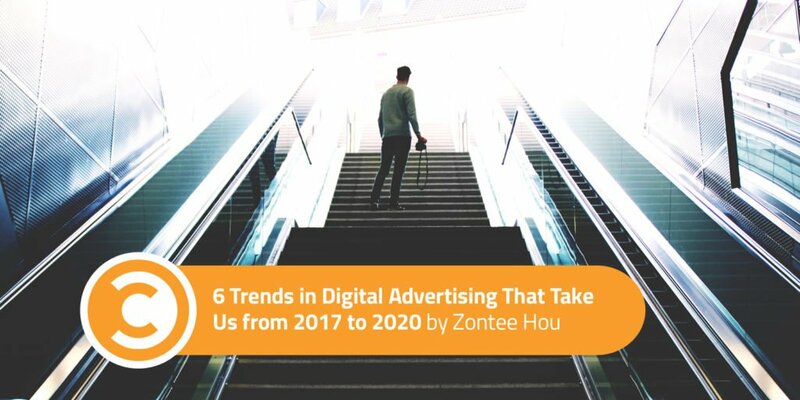 Loved this future-casting from our very own Zontee Hou (who co-leads our strategy division). Are robots going to be doing ALL the digital advertising by 2020? Maybe! I mentioned CoSchedule above and their meta-study of social media publication cadences and timelines. 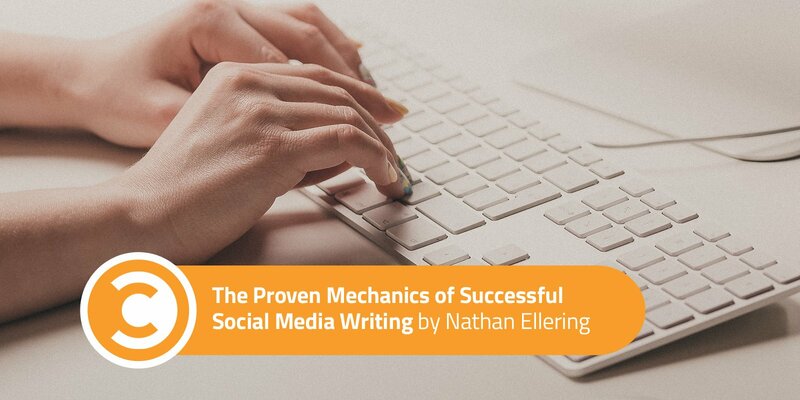 Nathan Ellering led that initiative and also contributed a killer post here at Convince & Convert, full of VERY specific templates for how to phrase your content on Twitter, Facebook, Instagram, and beyond. Bravo, Nathan! On behalf of all of us at the Convince & Convert blog, huge thanks to the millions of you who spend time with us every year. We appreciate your trust, and we’re looking forward to a great 2018 together!